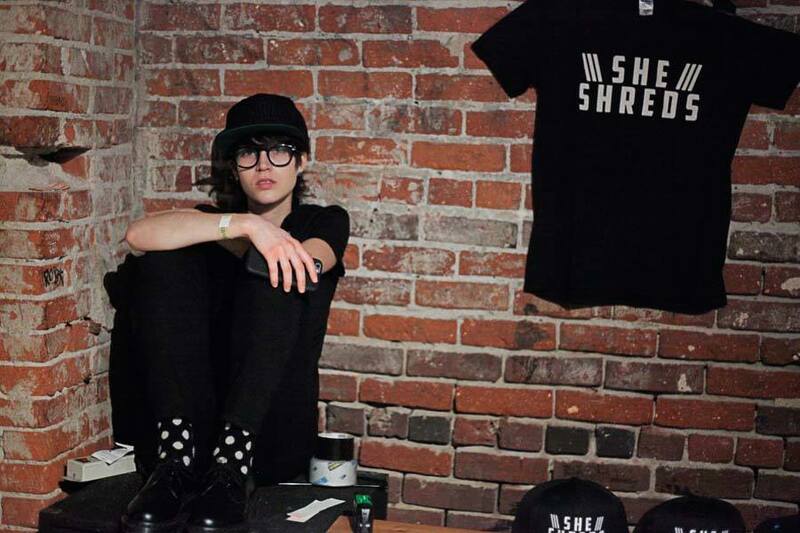 She Shreds Release Party Photos! — NEW WEBSITE COMING SOON! She Shreds Release Party Photos! All photos by Angela Ratzlaff. Photo by Mikayel Nguyen. Click photo to see the rest of the gallery at Lo-Pie.